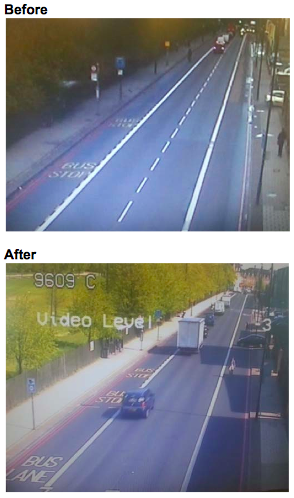 Removing Center Lines Reduced Speeding on London Streets | Streetsblog USA. This is not the only time that removal of roadway markings and signals have reduced speeds, reduced collisions and their severity, etc. Google up shared spaces. Well, come on, what else would I call it? Planners: Don’t try drawing this at home!